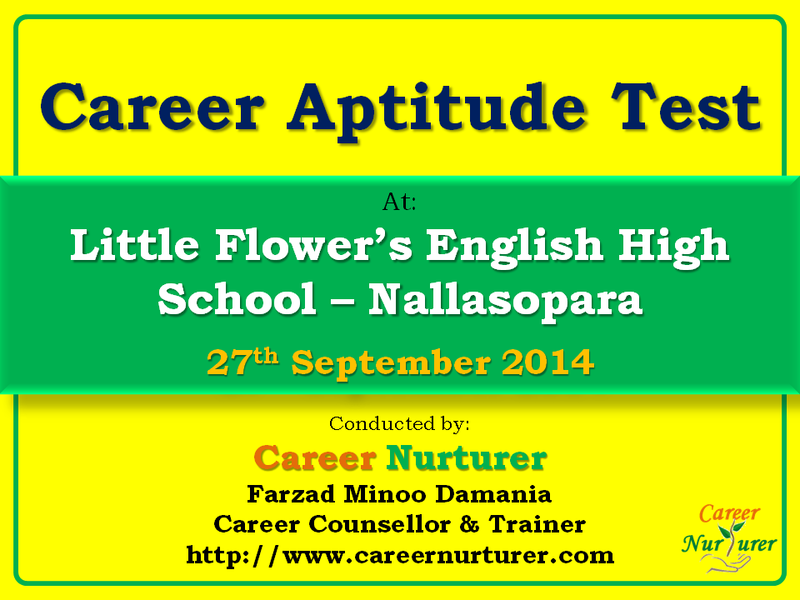 Farzad Minoo Damania (Career Counsellor and Psychotherapist at Career Nurturer) conducted career aptitude and career interest assessments for students of class 10th at Little Flower’s English High School – Nallasopara on 27th September 2014. Psychometric assessment in form of an aptitude test and an interest test were conducted. This was done with an aim to evaluate student’s potential w.r.t their skills and interest areas. Students and parents will be provided with their test results and will undergo a detailed career counselling session with career counsellor Mr. Farzad Damania in November 2014. Here are some snapshots from the aptitude test session held at Little Flower’s High School Nallasopara on 27th September 2014. Narsee Monjee Institute of Management Studies (NMIMS) will be conducting NMIMS Management Aptitude Test (NMAT) 2015 for admission to its various courses (MBA / PGDM / PGDBM) in management studies for academic year starting 2015. NMAT Exam will be followed by Case Discussion (CD) and Personal Interview (PI) rounds. NMAT 2015 test window period is from 7th October 2014 to 20th December 2014. Indian Institutes of Management (IIMs) across India are considered to be the top institutes for pursuing courses in management. IIMs mainly offer post graduate, doctorate and executive education courses. Most popular are the post graduate program in management offered as PGDM (Post Graduate Diploma in Management). Admissions to the IIMs are conducted through a written exam called Common Admission Test (CAT) that is normally held in Oct or Nov every year. CAT scores, work experience, academic background, group discussion and personal interview are some of the important factors that help in evaluating admission to these courses. Note: Government of India in budget 2014 has announced setting up 5 new IIMs in Himachal Pradesh, Maharashtra, Bihar, Punjab and Odisha. Not sure which speacialization to pursue in MBA/PGPM/PGDM? Reach out to Career Nurturer for a detailed counselling session to understand yourself w.r.t. interests, aptitude, personality, emotional intelligence and then decide the RIGHT CAREER PATH for yourself. Call Farzad Minoo Damania - Career Counsellor and Psychotherapist at Career Nurturer on 9833971773 for an appointment for counselling today. Mumbai University offers three year post gradation course in Master of Computer Application (MCA) in full time mode. The focus of the course is on computer technology, mathematics, networking, data structures, cloud computing, Java, database management etc. Master of Computer Application (MCA) is a full time post graduate course. This is spread across six semesters over a period of three years. 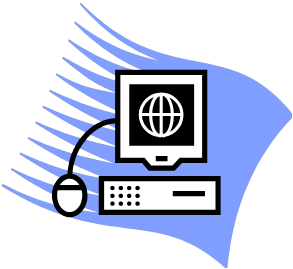 MCA focuses on core subjects of computer technology, business management and mathematics. Other subjects include networking, e-business, programming, cloud computing, wireless and mobile technology. 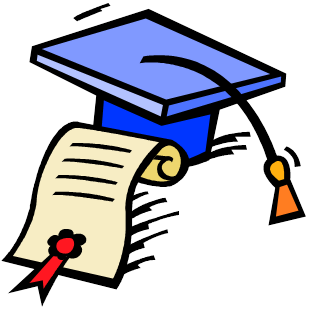 Graduate from any recognized University with Mathematics or Statistics as one of the subjects at 10+2 level or at graduation level. Students who have completed B.Sc in Information Technology (B.Sc. IT), B.Sc. in Computer Science (B.Sc. CS), or Bachelors of Computer Applications (BCA) can get lateral entry admission to 2nd year of MCA course. 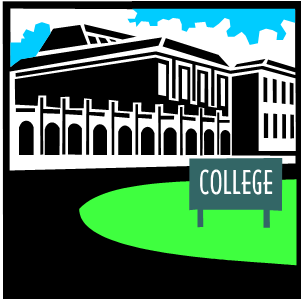 Admission to MCA course is conducted through MAH–MCA-CET. 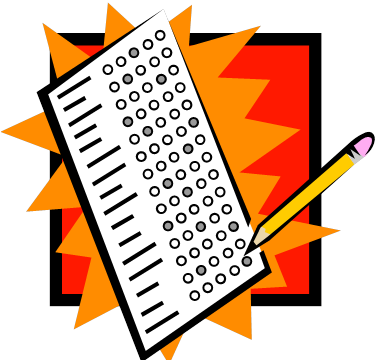 It is an online exam with MCQ type objective questions. Here is the syllabus for MCA (3 years) course offered by Mumbai University. Career Nurturer is Mumbai's 1st Career Counselling Institute offering aptitude and psychometric tests, career counselling, career guidance at convenience of your HOME in Mumbai, Thane and Navi Mumbai areas. So if you are confused about careers after 10th, careers after 12th, or careers after graduation; please contact Career Nurturer for career guidance and counselling. Contact me on 9833971773 to book an appointment.